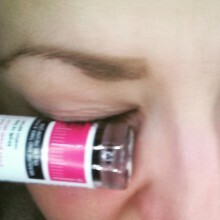 Best eyelashes and brows growth serum! Known by Kim Kardashian and the Victoria`s Secret Angels! With the Ipacei Allrounder-Sets you will be perfectly equipped and prepared! Same quality, cheaper in the gift box ! 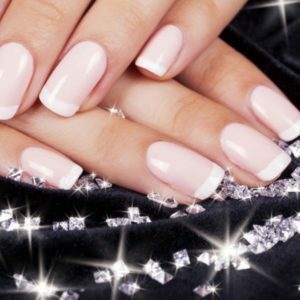 How to get longer and stronger nails? With the Ipacei Diamonf Nail Hardener in 2-3 weeks! How to get longer lashes? Very easy! How to get longer and more lashes? 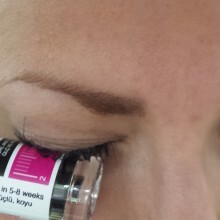 Ipacei Lashes and Brows Growth Serum is the secret for longer, darker and conditioned lashes after 4 weeks. Test it and measure your lashes with the innovative Scale-Design! 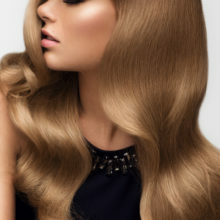 Get longer hair and more volume! 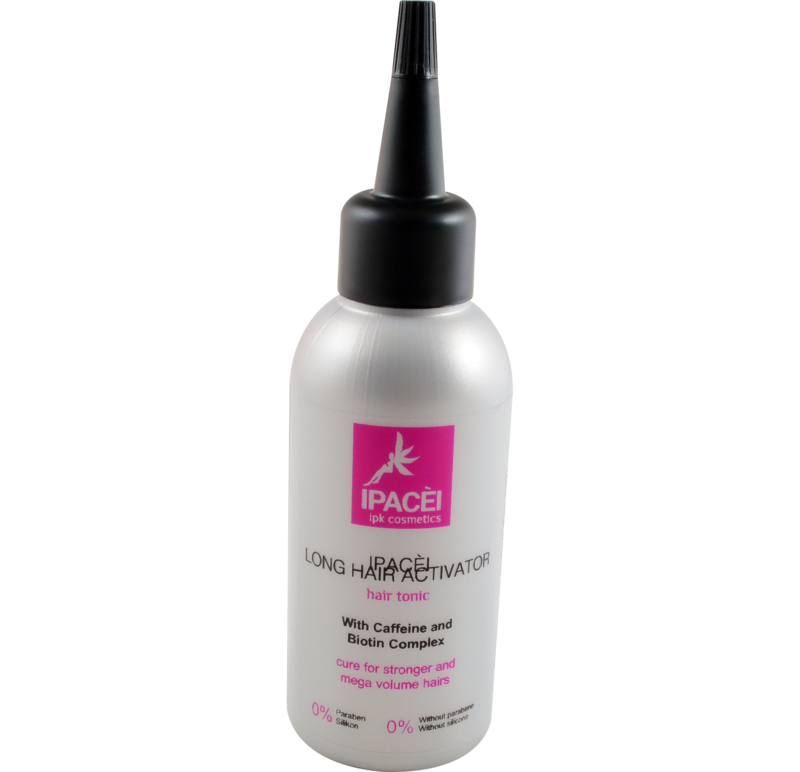 Test the Ipacei Long Hair Activator und Volumizer! 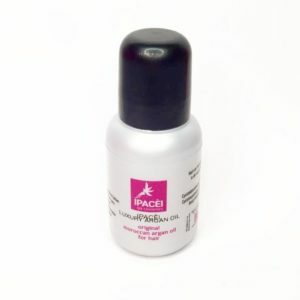 Explore the effective and luxury cosmetic products by IPACÈI! IPK COSMETICS Germany develops and produces innovative beauty products, which are all produced in response to customer demand, the newest Trends and which meet European industry standards. We are result-oriented and first of all, we guarantee the innovative and active ingredients for a visibly success in a short time. Short Portfolio of our current products Ipacei ultra strong long lashes and brows growth serum, Ipacei ultra strong nailhardener with diamond particles, Ipacei long hair activator and volumizer, the Ipacei smartphone user handcream and more. Our cosmetic products are produced in Germany and Austria. Before the ingredients are used in production, they are checked by the company’s internal RMQS procedure. Our QM system is constantly improved, so that we obtain the hightest possible levels of customer satisfaction. We have a heart for animals and our products are not tested on animals. How to get longer hair? 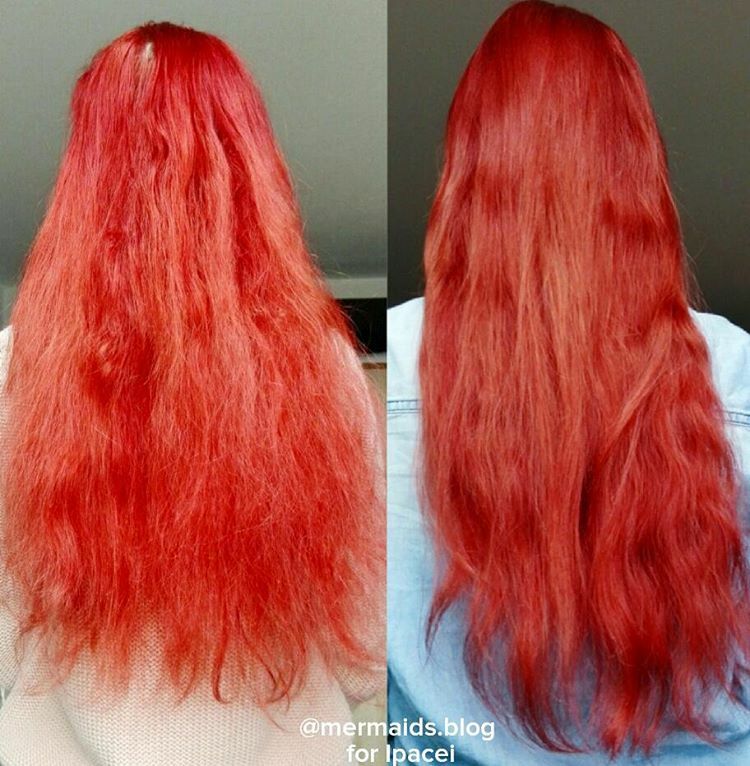 Make your hair grow longer! 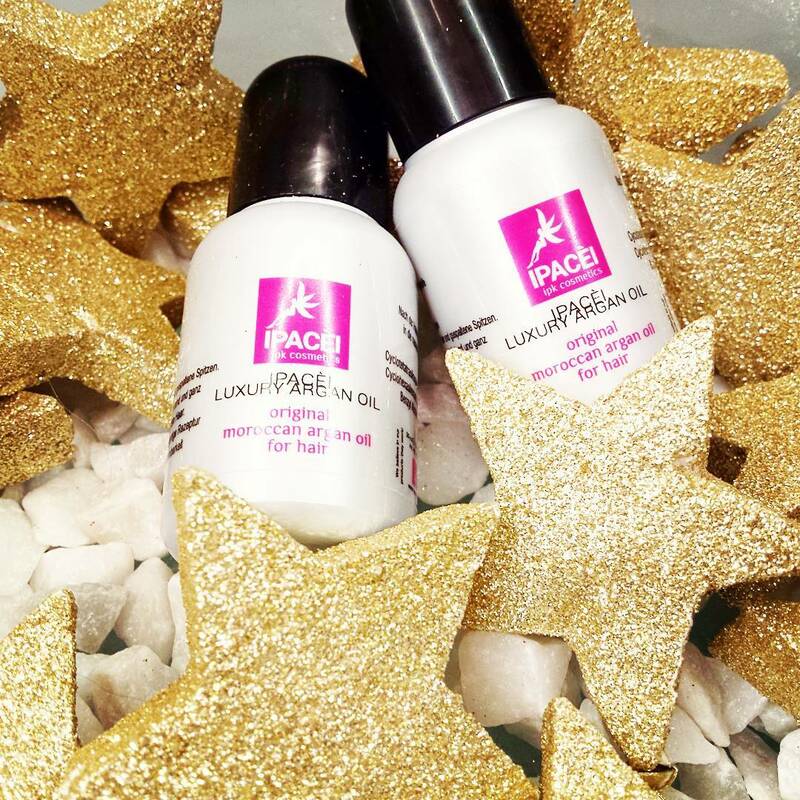 shine with the Ipacei Argan Hair Milk Bomb! Get longer lashes and brows! 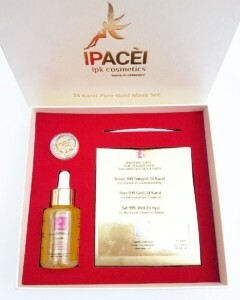 Ipacei Lashes and Brows Growth Serum!